as; Clark Terry, Marian McPartland, Slide Hampton, Peter Erskine, and Rufus Reid. Other performance experiences include The Cab Calloway Orchestra, The Grand Hotel Orchestra on Mackinac Island, the Broadway Production HAIR, Royal Caribbean Cruise Lines, and The Film Society of Lincoln Center's 36th annual Chaplin Award honoring Tom Hanks. 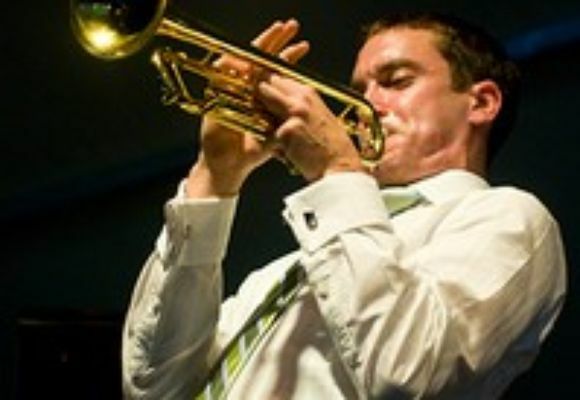 In addition to performing, Michael has been an active educator in Rochester School Districts and was recently a featured clinician and performer at the Rochester International Jazz Festival. Michael is currently enrolled in the Masters Program at The Juilliard School in New York City where he has performed and studied with Chris Jaudes, Carl Allen, Benny Golson, Ted Nash, Terence Blanchard, Ben Wolfe, Ray Drummond, and Joe Wilder.